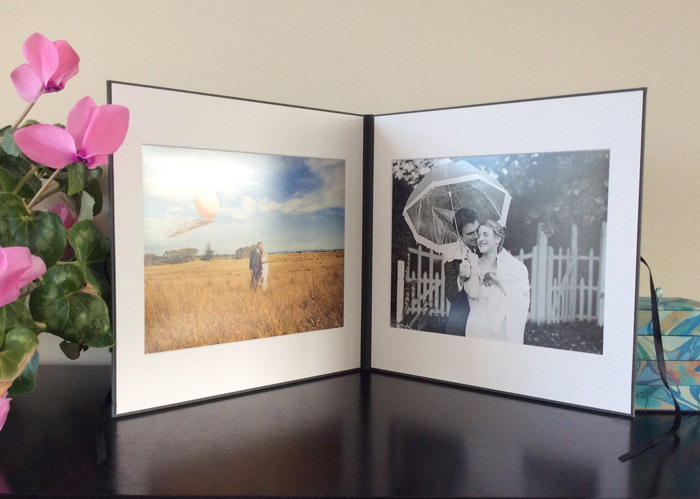 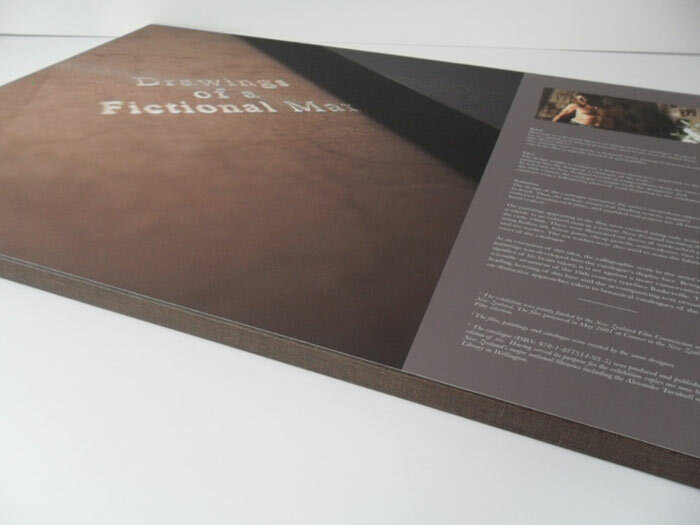 The Binding Studio will work with you to design a custom presentation solution to present your pitch or documents. 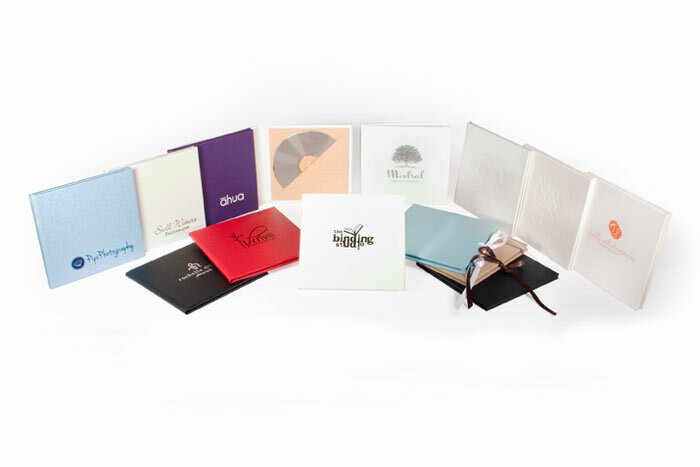 There are many options from boxes, books, folders and more. 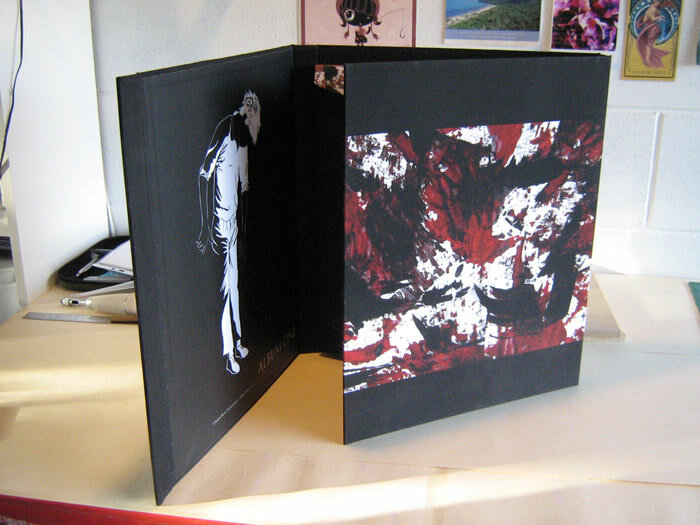 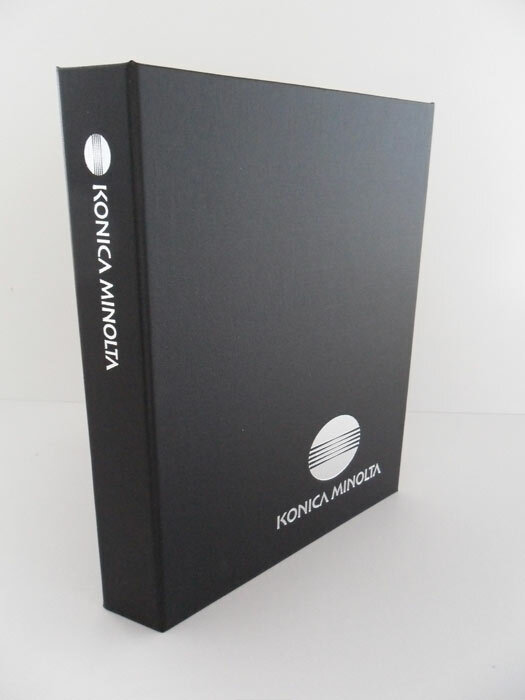 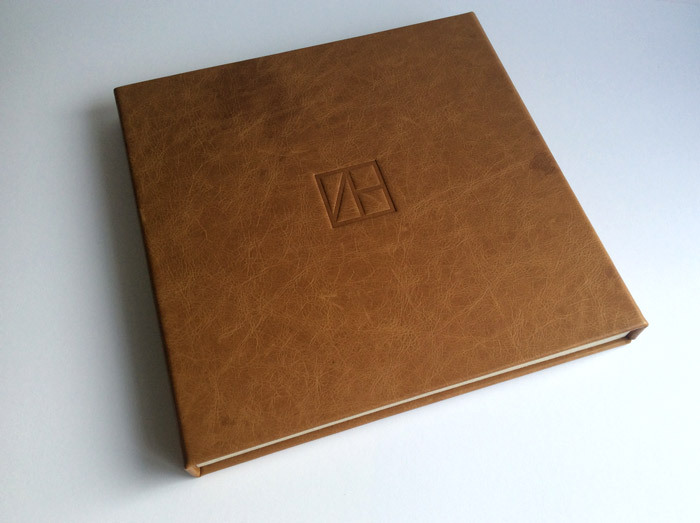 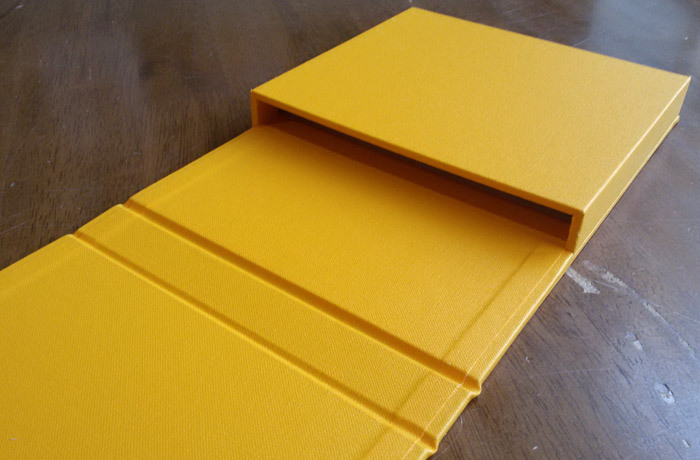 Check out the other product galleries for further inspiration and contact The Binding Studio for more information.